There are many telephone museums in USA and several in Georgia. But the modestly named Georgia Rural Telephone Museum claims to have the world’s largest collection of telephones. 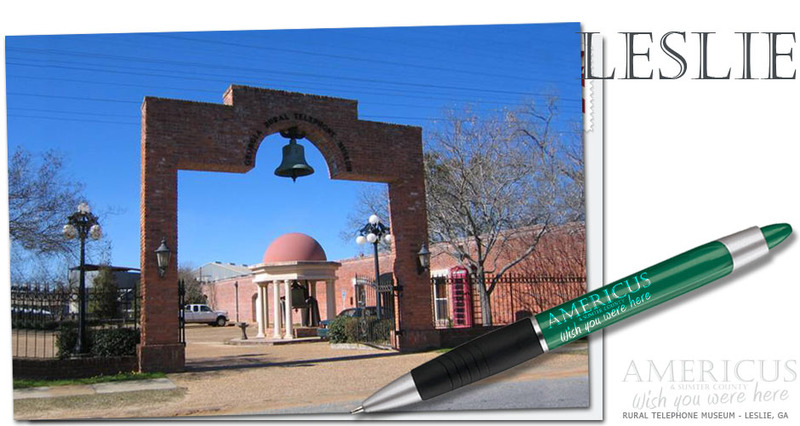 Located in Leslie, Georgia in a 1920s cotton warehouse, the museum boasts over 2,000 phones, dating back to an Alexander Graham Bell replica of the “Gallows” phone he invented in 1875. The phone could only transmit voice-like sounds but Bell developed his invention and went on to make the very first telephone call, in March 1876, with the words, “Mr Watson, come here! I want to see you,” heard very clearly by his assistant. The sprawling museum contains room after room of telephones, from the early days of telephony, including many wooden wall-mounted phones through to rotary dials and novelty phones. There’s also early day telephone booths and switchboards, including two used in Jimmy Carter’s 1970s presidential campaign. Carter, whose campaign headquarters was in his home town of Plains, just over 20 miles west of Leslie, was a guest of honor at the museum’s opening. 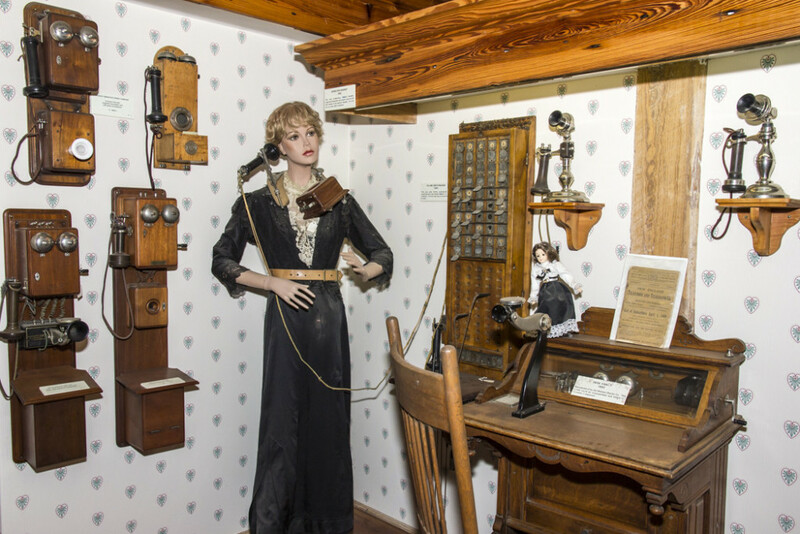 A quirky sense of humor is at play in the museum, where mannequins dressed as telephone operators are dotted around. Even a stuffed grizzly, ‘Bubba the Bear’ wears a headset (dial ‘1’ on the private line to hear him roar). Memorabilia here extends to an impressive collection of vintage vehicles dating back to the early 1900s, including a local fire truck and an early rubber-tired John Deere tractor, one of the first of its kind in Georgia. There’s also a Creek Indian Village featuring early communication with smoke signals and a collection of nautical items – boating was another passion of the man who owns these artifacts, Tommy Smith. It all started with telephones, though, explains Clint Ledger, one of Smith’s grandsons who work for him at the Citizens Telephone Company across the street. Smith began his collection shortly after returning home from World War II. His father-in-law, a cattle farmer outside of Leslie, suggested he try telecommunication as a viable postwar career so he bought the local telephone exchange and three more later on, including the Plains exchange. As you’d expect, Ledger grew up with the sounds of telephones ringing. His earliest telephone memory is having his own kid’s Mickey Mouse phone, just like the one on display at the museum. He started working for his grandpa early on. “I started here when I was 13, mowing grass. I’ve worked in almost every facet of the business,” he says. The Georgia Rural Telephone Museum has a Facebook page (not run by Grandpa) and is located at 135 N Bailey Ave, Leslie, GA 31764, Tel 229 874 4786. Open Monday to Friday 9am to 4:30pm. It’s right next to a stop on the tourist vintage train line, the SAM Shortline (Savannah Americus Montgomery line).